Your guide to a life full of flavor. Malaysia has curries, India; garam masala, and Morocco; ras al hanout. 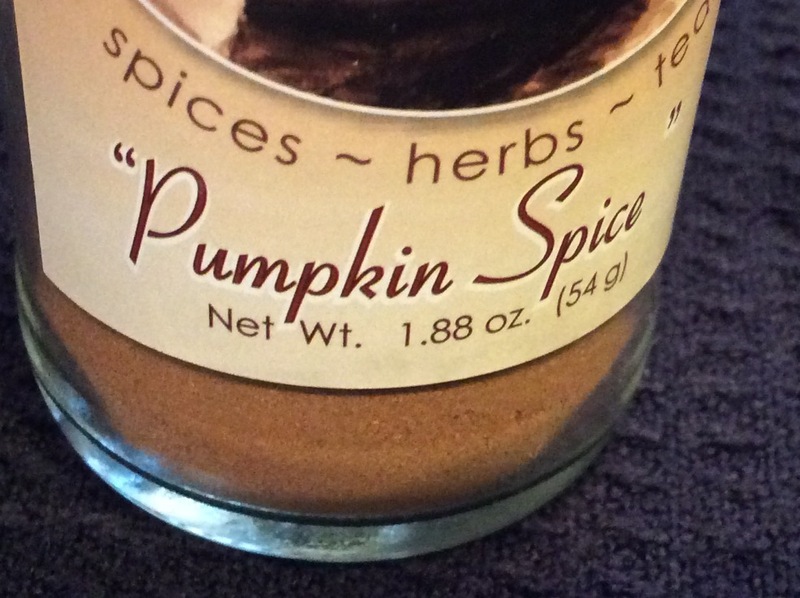 Here in the United States we claim ownership to that shining star of holiday cooking blends: pumpkin pie spice. You can purchase pumpkin pie spice off-the-shelf but consider making your own. Why? Not only is it ridiculously SIMPLE, it will be fresher and less expensive then its off-shelf counterparts. Plus it allows you to fully customize the flavor to your specifications. In other words, you get to remove the mundane. Bonus–fresher spices pack real health benefits. They’re high in antioxidants and cinnamon may regulate blood sugar. There’s more. Studies have shown that simply smelling these spices can boost your energy levels. Pumpkin pie spice is very similar to apple pie spices so you can use the two interchangeably. Follow this link for 10 more ways you can use pumpkin pie spice blend. 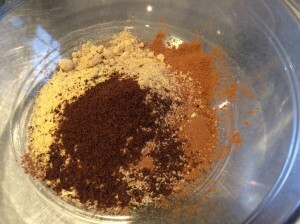 Pumpkin Pie Spice Blend I – tripled. 1 teaspoon ground cinnamon; 1/4 teaspoon nutmeg; 1/4 teaspoon ground ginger; 1/8 teaspoon ground cloves; 1/8 teaspoon ground cardamom (optional). These are good amounts for a single recipe. Or make more and store leftovers in an airtight container. Tip: for a wow-factor: try toasting the cinnamon. Use fresh grated nutmeg (adjust to only 1/8 teaspoon–fresh ground is more intense). 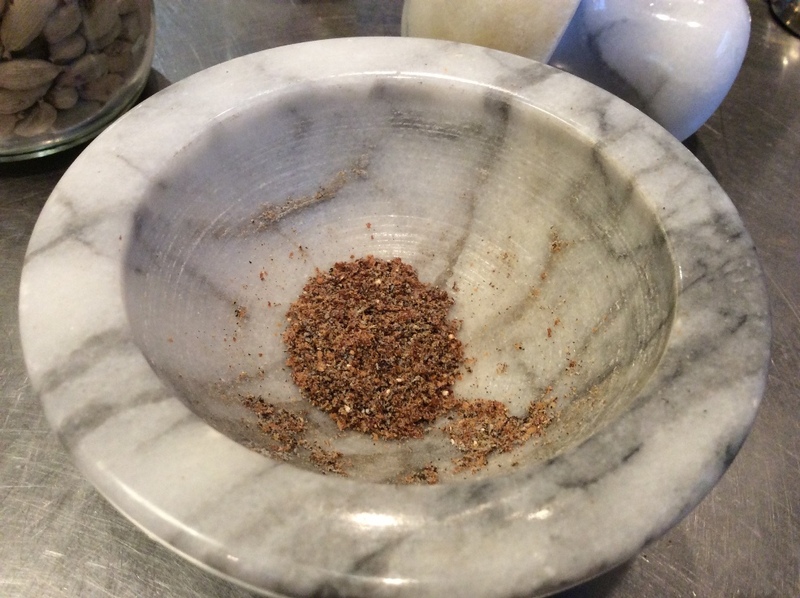 Variation: If you’re grinding your own cardamom I use exactly three pods worth of seeds and grind with a mortar & pestle. 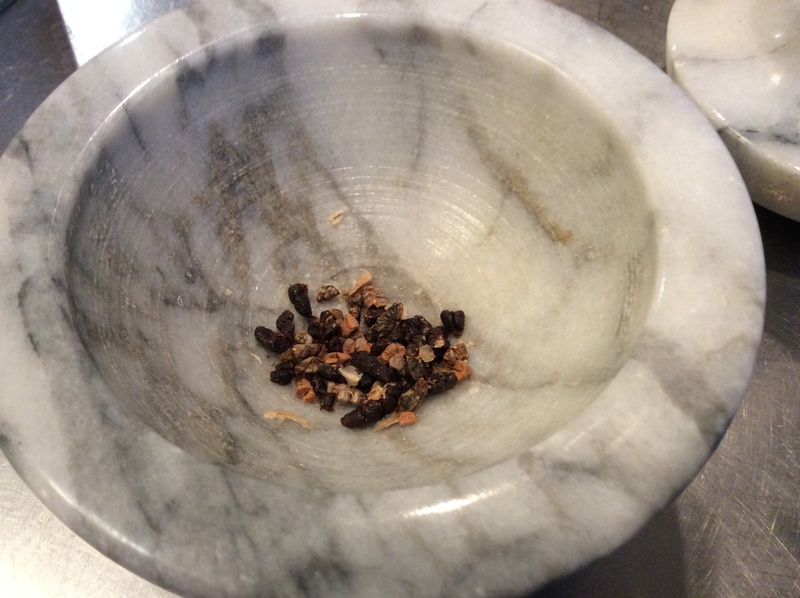 This is for a triple recipe, so nine cardamom pods worth of seeds. All ground up. This mortar & pestle is by Frontier. I love it because you can really put your weight on the pestle. See it on the Spice Accessories page (in the menu bar). This is a simple blend but the addition of cardamom adds depth and interest. Coriander gives it a gentle, citrus kiss. This makes it good for apple pie too! Now that you have your incredible, delectable blend here’s a recipe to use it (easy and impressive). If pumpkin pie is too heavy for your tastes this recipe is your answer. It’s light and packed, absolutely packed, with nutrition (though you’d never know by eating it). 1.5-2 pounds pumpkin, peeled, seeded and diced; 1/3 cup brown sugar; pinch of salt; 1 teaspoon homemade pumpkin pie spice. Combine all ingredients into a pot. Pour about 5-8 tablespoons of water and bring to a simmer. Continue to cook for 20 minutes (stirring occasionally). Blend mixture on high and bring it back to the stove. Cook over low heat for 10 minutes. You want it to be thick with a smooth consistency, like something you could spread on bread. Cool and serve. Makes about 2 cups. This recipe comes from a delightful cooking blog called Jessica’s Dinner Party. Her photos are lovely and it’s worth a visit. While you’re there check out her pumpkin pie cake. A scrumptious alternative to the pumpkin brick pie syndrome. Get freshly ground spice kits for cooking global dishes -- beautifully packaged, freshly delivered to your door. Complete with recipe and history cards. Try it for a 1-month, 3-month, 6-month, or 1-year service. What you'll love: It's original. It's high quality. And starting at $6...it's affordable.